Weed Control Allentown: Are You Making These Weed Control Mistakes? Have you been making common weed control mistakes on your lawn in Allentown? If so, you’re not alone. Weed control mistakes are common for a reason, and a lot of people make them without ever realizing they are doing so. The problem is that many of these mistakes can damage your lawn or make it even easier for new weeds to grow, but there’s no way you can correct them if you never realize you are making them. That’s why, in this blog series, we’ve been covering some of the most common weed control mistakes we’ve seen. Check out Part 1 to learn about the first three common weed control mistakes, and keep reading to learn more. Mistake #4. You attempt to fight weeds using a weed whacker. When you need to quickly get rid of visible weeds in your lawn, like when you have company stopping by for a visit, or you’re getting threatening letters from your HOA about your lawn’s weeds, a weed whacker can be a great thing. However, you shouldn’t expect to get lasting results from your weed whacker, because they don’t destroy the weeds at the roots. The weeds you get rid of with your weed whacker aren’t permanently gone, so you’ll need to take additional steps to truly get rid of them once and for all. Mistake #5. You don’t mulch your lawn. 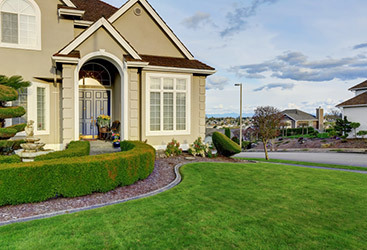 The clippings that you gather after our mow your lawn can be very powerful in preventing weed growth, but a lot of people will simply throw them away because they believe that the clippings will lead to thatch buildup. However, grass clippings decompose at a very fast rate, so in general, you don’t need to be concerned about them contributing to thatch. Mulching your lawn with your clippings can also be beneficial to its health because it’s full of nutrients and moisture that your turf can benefit from. And, the healthier your lawn is, the easier it will be for it to crowd out any weeds that may attempt to pop up. Mistake #6. You cut your grass too short. Some people attempt to control their weeds by simply mowing their lawn extremely short. 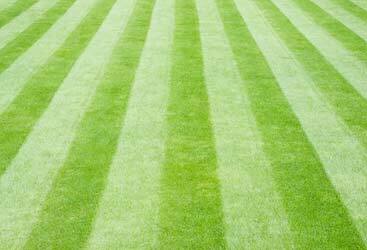 People also cut their grass very short in order to avoid mowing more than they have to. 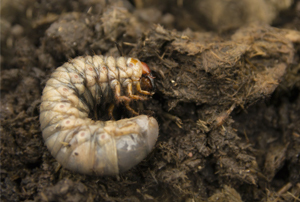 However, this is incredibly counterproductive as it actually makes conditions ideals for weeds to grow, and it also weakens your turf, which gives weeds a leg-up in competing for nutrients, oxygen and moisture. To keep your lawn healthy and to prevent future weed growth, it’s recommended that you cut your grass no shorter than a third of its height. 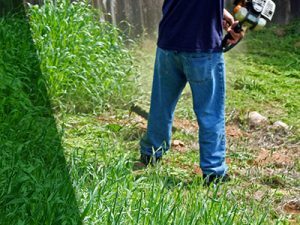 Let our weed control experts in Allentown help you find a more effective way to control your weeds. 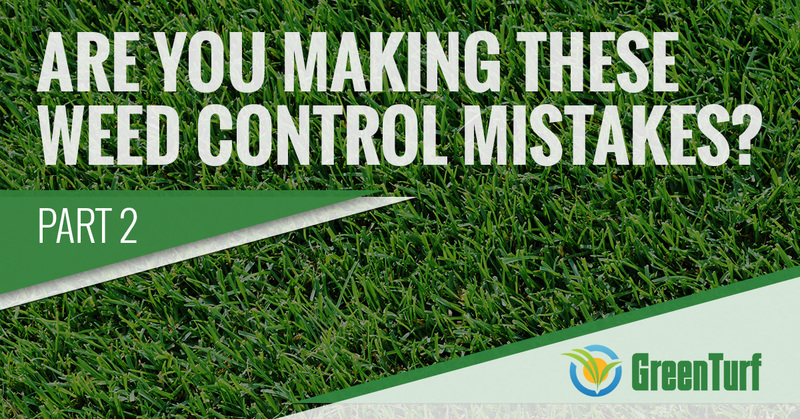 No homeowner wants to waste time and energy on ineffective weed control, and if you’re making the mistakes we’ve covered in this blog series, that’s exactly what you’re doing. Find a better, more effective approach to weed control with Green Turf. We offer pre-emergent weed control solutions, and we have what it takes to keep your weeds at bay. Visit us online now to learn more.